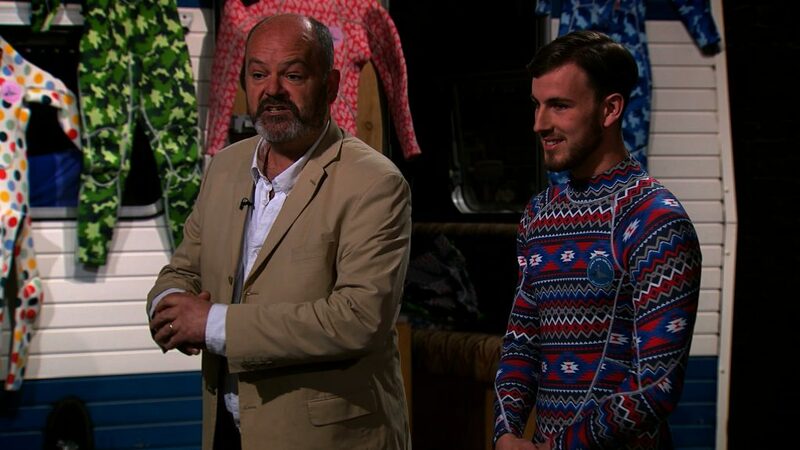 Feeling glum now summer is nearly over? 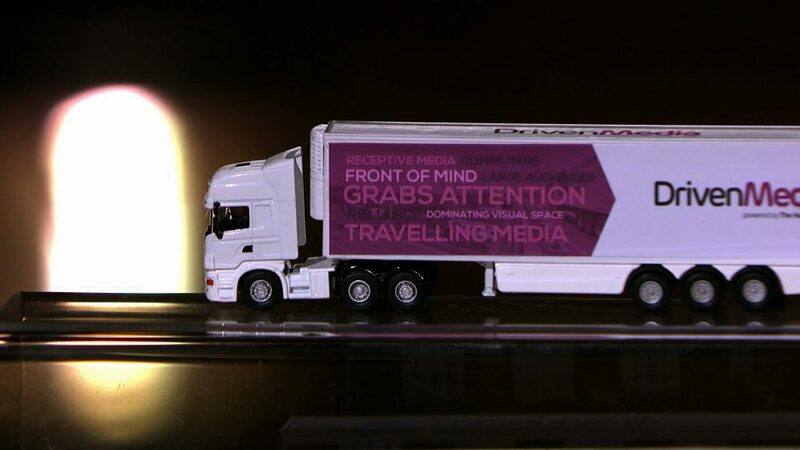 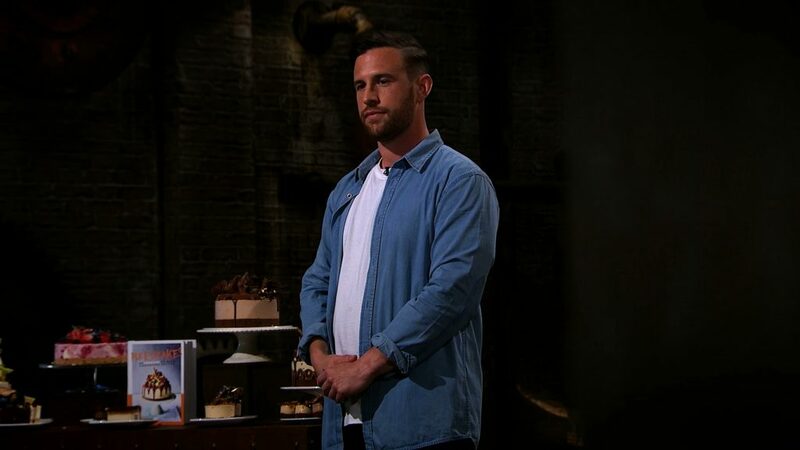 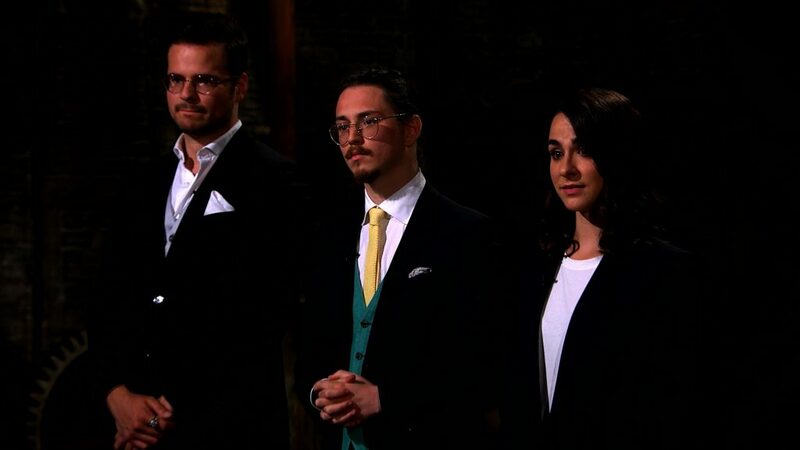 Tonight’s colourful episode of Dragons' Den will stop you feeling blue! 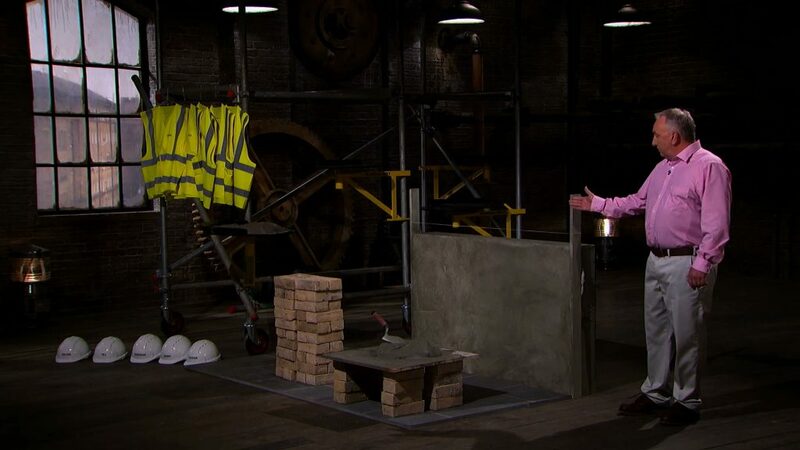 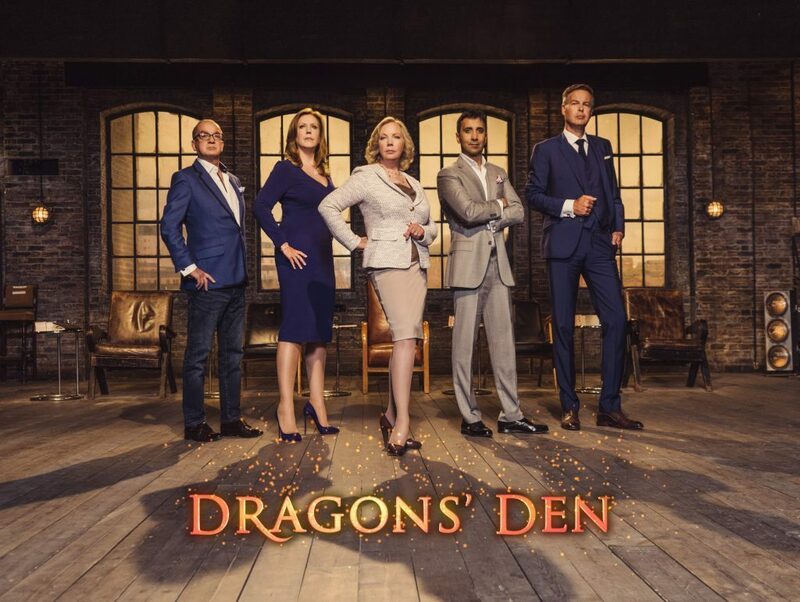 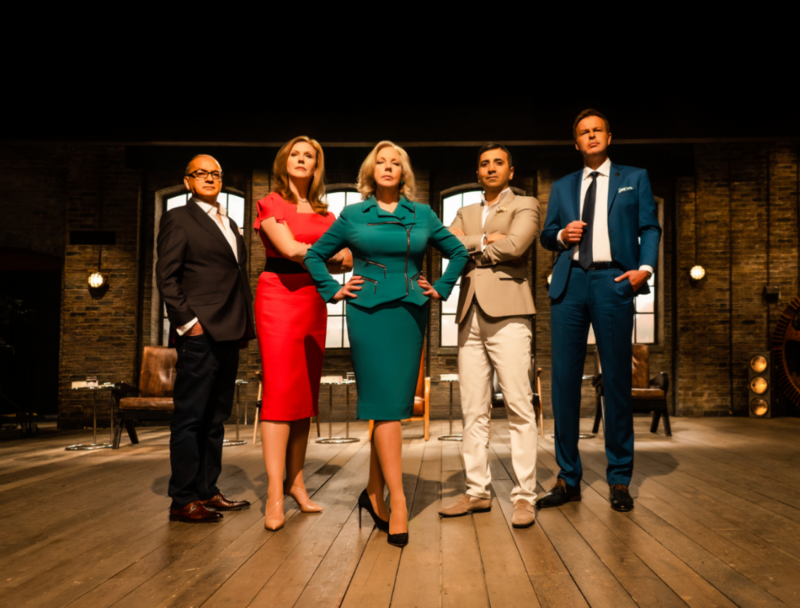 Series 15 of Dragons’ Den continues as we witness pitches for somersaults, smoothies, and safety.